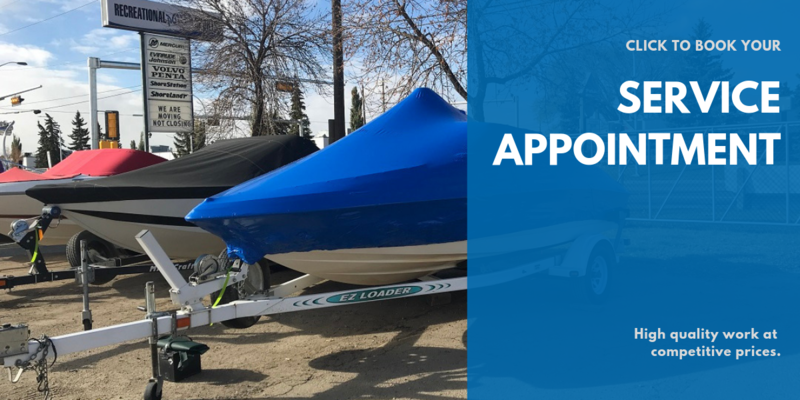 We specialize in parts and service for all makes and models of marine and land power sports equipment. 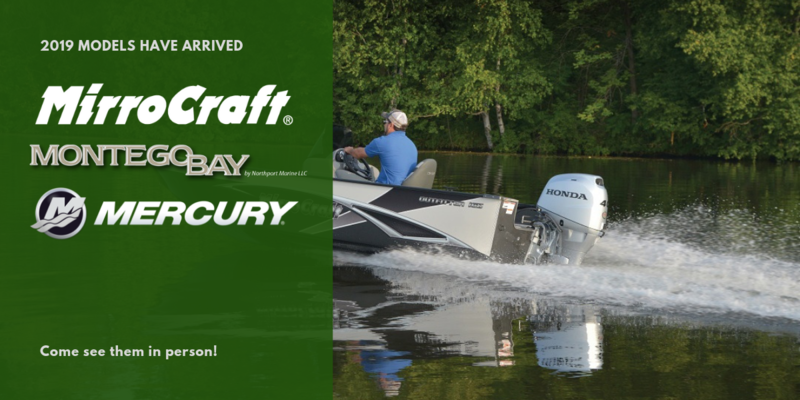 We are Alberta’s largest dealer of MirroCraft aluminum fishing boats and ShoreStation docking and hoists. 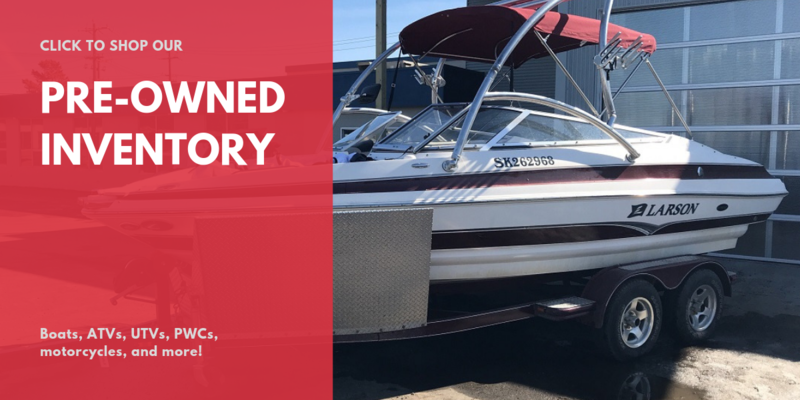 We also offer a large selection of pre-owned boats, ATVs, sleds, and more. 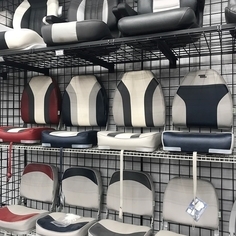 We know that as a customer, you have many choices when it comes to your toys. That’s why we’re committed to standing behind each and every product and service we offer. Whether you have a question, problem, or just need a little direction, we’re here to help. Let our knowledgeable team of experts help meet all of your power sports needs. Come See Us At Our Spring Shows! 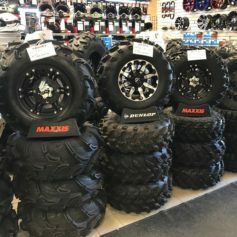 We’ll find you the perfect set of tires and rims for your machine and budget. 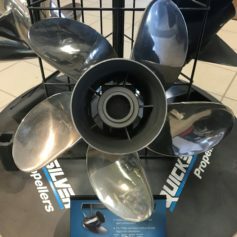 Home of the $99 prop! 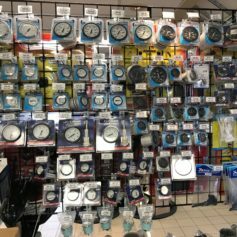 Our Edmonton location houses a huge collection of OEM and aftermarket parts. All of the latest styles and options for every budget! We would love to hear from you! Please send us a message by filling out the form below and our team will get back to you.